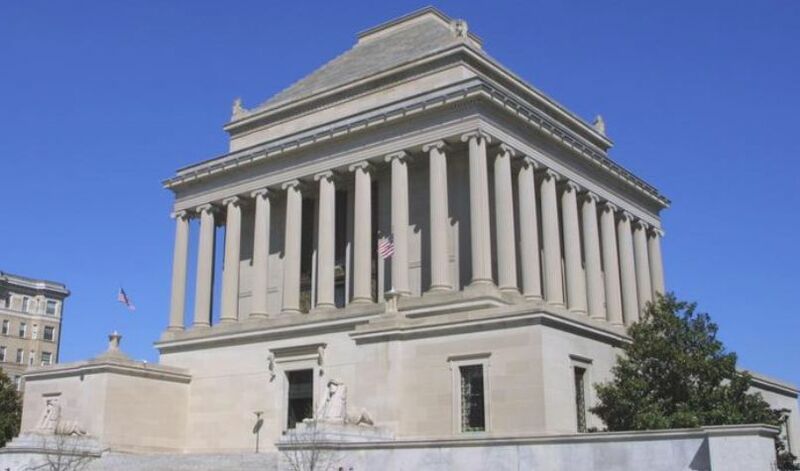 D.C.-based Perseus Realty is planning a 115-unit apartment project on the back parking lot of the historic, 103-year-old Masonic temple in Dupont Circle, owned by the Scottish Rite of Freemasonry. Adam Peters, executive vice president of development for Perseus, said the company met Tuesday with about 50 members of the community “to have a conversation before we even start the design process.” Perseus plans to integrate the community input into a concept design for the apartment project in a couple of months. No renderings are available. The Perseus lease of the back lot and associated development is expected to generate the revenue necessary for the temple owner, the Supreme Council of the Scottish Rite Free Masonry, to finally launch an extensive renovation project, which Peters estimates would cost between $80 million and $100 million. A 2015 permit noted plans by the temple, 1733 16th St. NW, to restore the 98,000-square-foot building’s ceremonial space, improve egress and accessibility, “repair of portions of the structure that have deteriorated,” install new HVAC and other systems, and repair the windows, stones and roof.